In a medium saucepan heat the milk with the seeds of the vanilla pod. In separate bowl, whisk the egg yolks with the sugar until creamy. Add the boiled milk to the egg mixture and return to a moderate heat, stirring continuously with a wooden spoon. Heat and stir until the mixture thickens slightly (just enough to coat the back of a spoon). Remove from the heat and place into a new bowl. 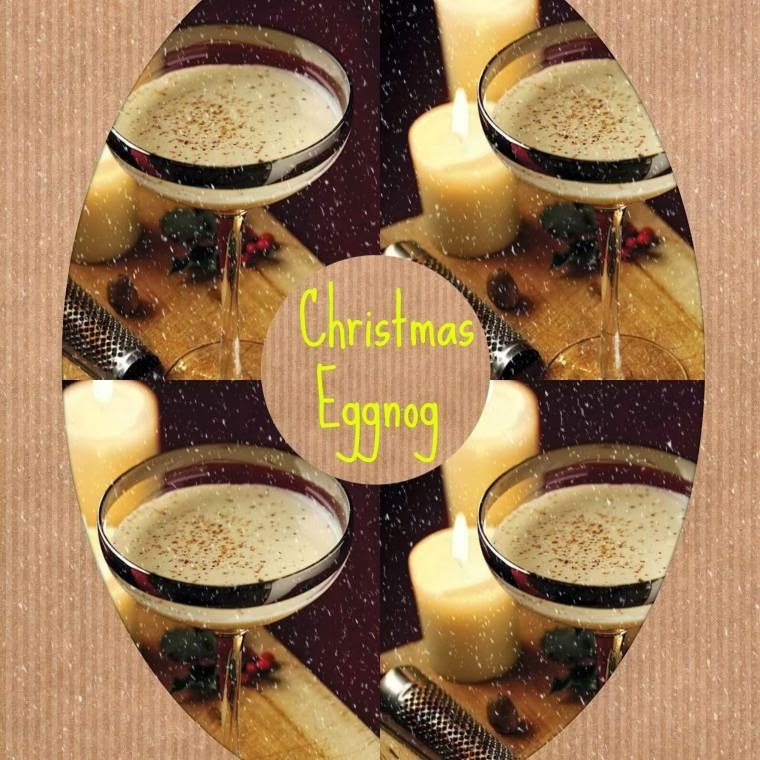 Allow to cool before covering the bowl and refrigerating until the eggnog has cooled. 2 min prior to serving, mix in the yoghurt and brandy, and ladle the mixture into glasses. 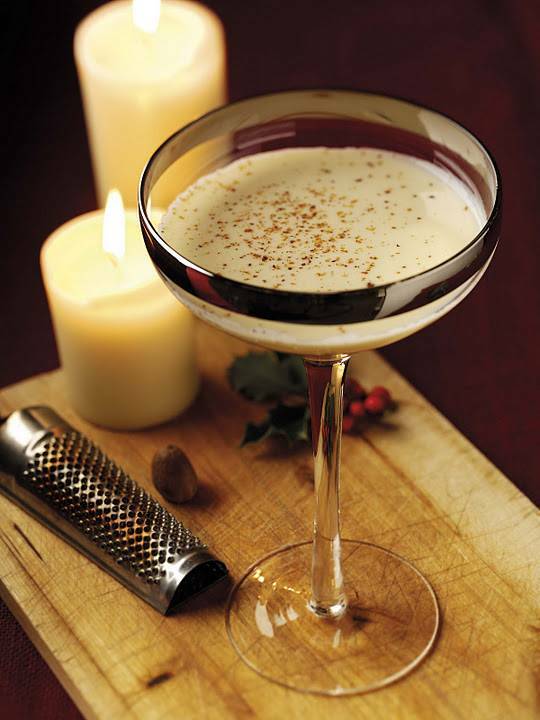 Garnish each glass with a sprinkling of ground nutmeg. To lower the fat content of this recipe, you can use skimmed milk and TOTAL 0% Greek Yoghurt. Whisky also works well in this recipe as an alternative to brandy.